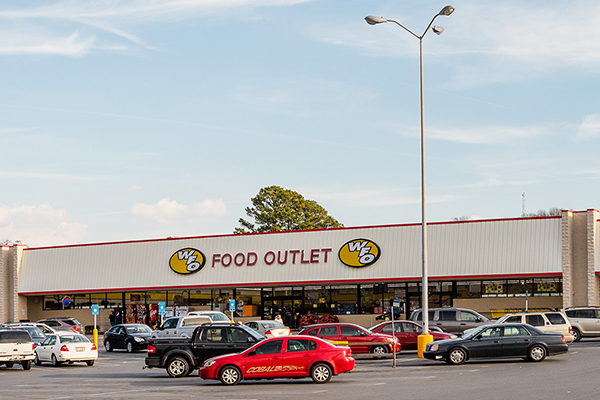 Calhoun Crossing Shopping Center is located at the southeast corner of the intersection of Highway 41 and W.C. Bryant Parkway. 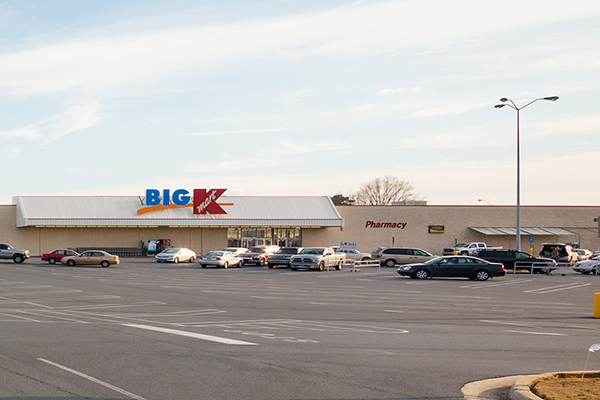 The Shopping Center has gone under a major redevelopment in 2018 in which we added the following new Tenants: Bargain Hut, Planet Fitness and PetSense. In addition to the new Tenants the Shopping Center also includes Dollar Tree, WFO Grocery and many other tenants.